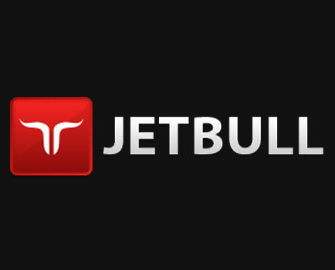 Jetbull’s got your back with up to €500 cashback! “Alice in Wonderslots” has prepared an experience full of adrenaline, that will keep you fueled for an entire month! 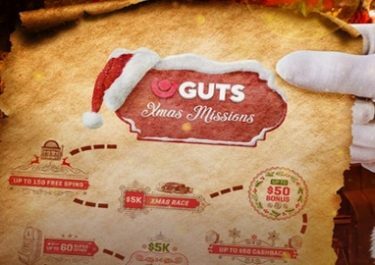 Dive into the adventure on this new game from Playson during November and Jetbull will credit you up to 20% cashback on net losses. You can then use that to try then any other game from their humongous choice of 1400+ available on their site.